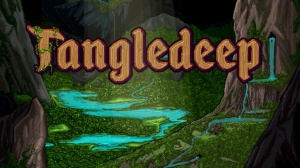 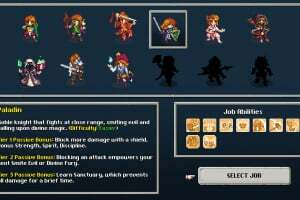 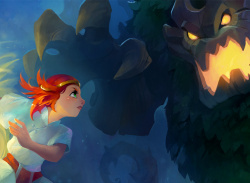 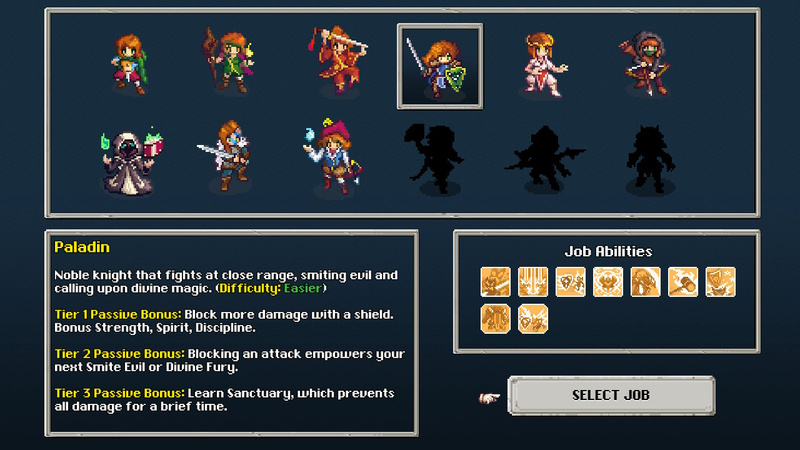 Tangledeep is a dungeon-crawling tribute to the golden age of RPGs, inspired by the lively visuals and music of such classic games as Secret of Mana and Chrono Trigger. 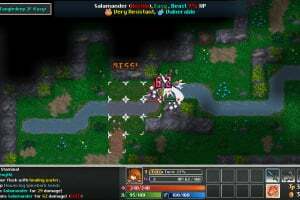 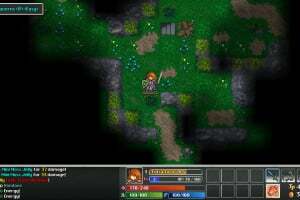 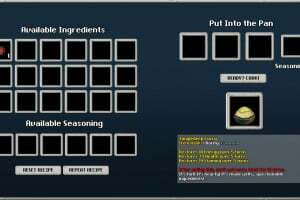 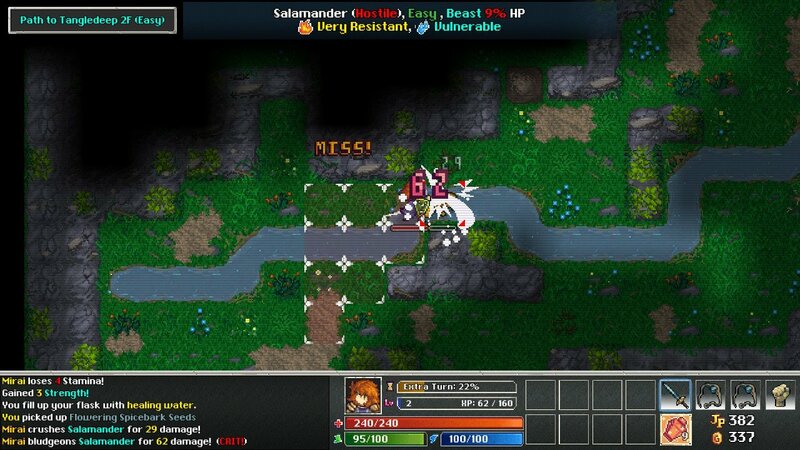 Its strategic, turn-based gameplay combines the accessibility and polish of these games, and draws from a rich history of roguelikes from NetHack to Shiren the Wanderer and even modern dungeon crawlers like Diablo. 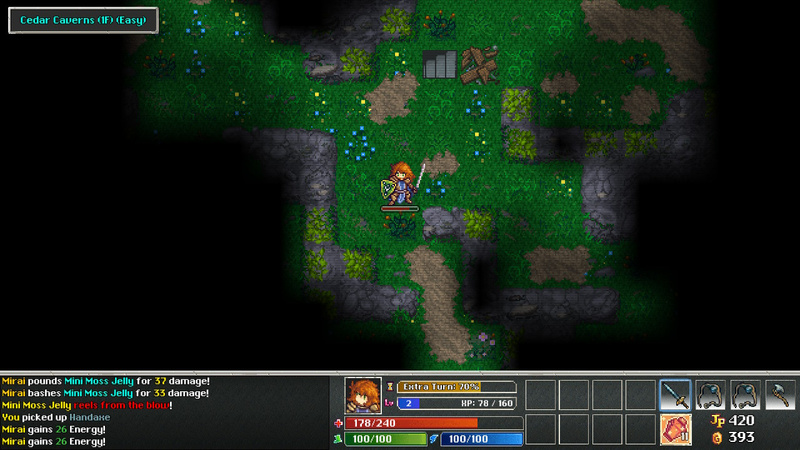 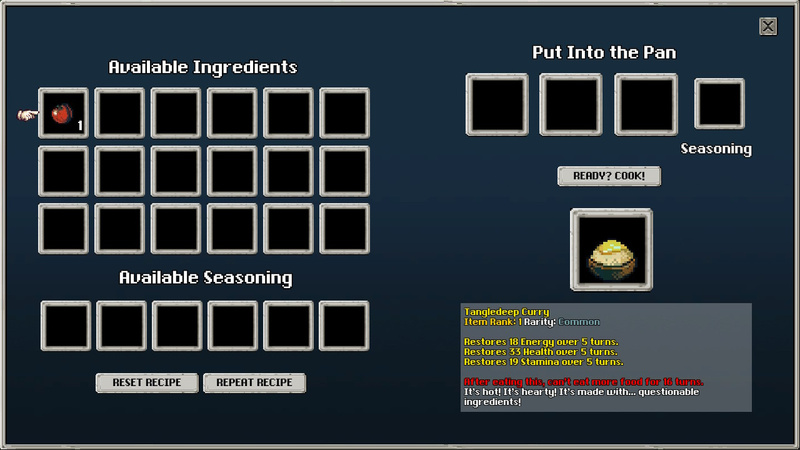 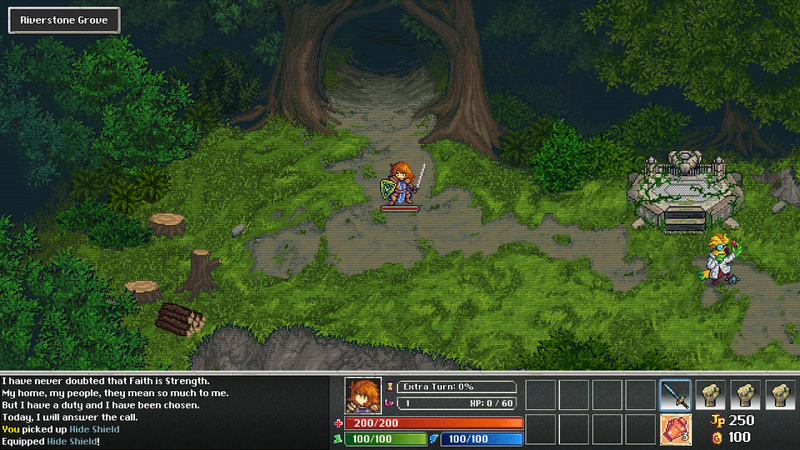 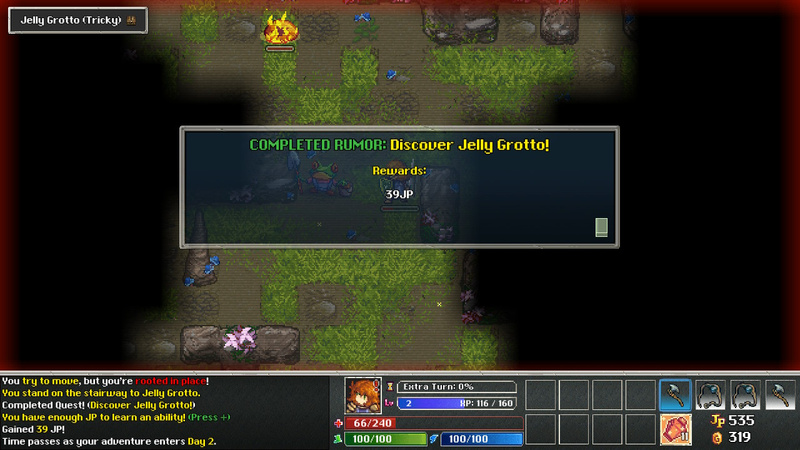 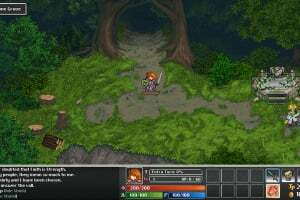 Players can approach the titular, ever-changing labyrinth in a myriad of ways, using the game's robust character job system and huge assortment of equipment to create a unique experience with each playthrough.